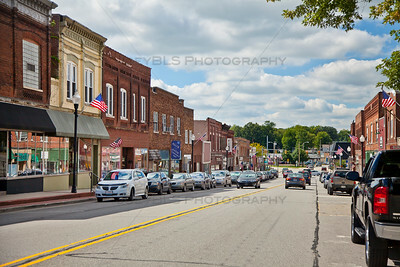 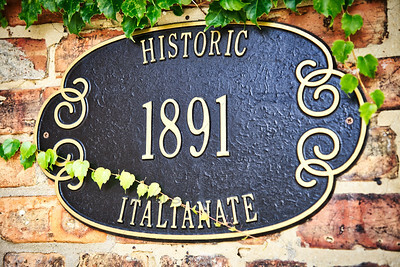 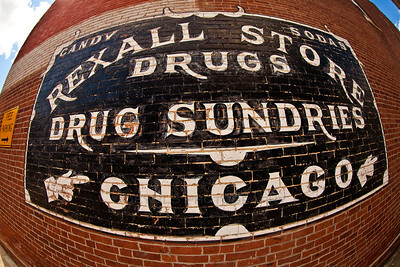 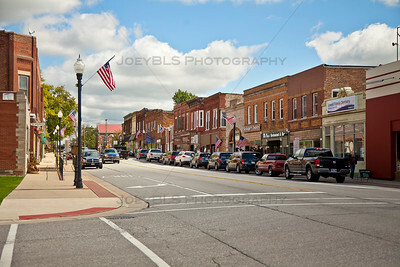 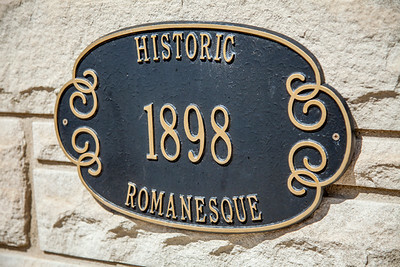 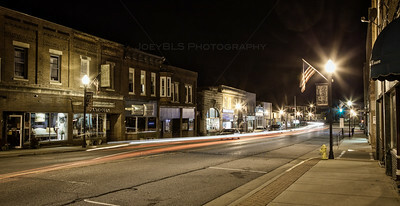 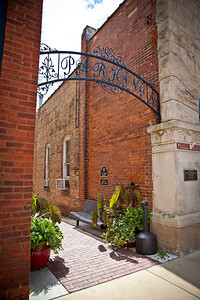 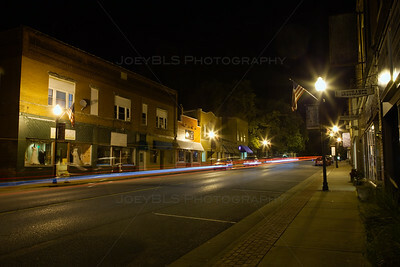 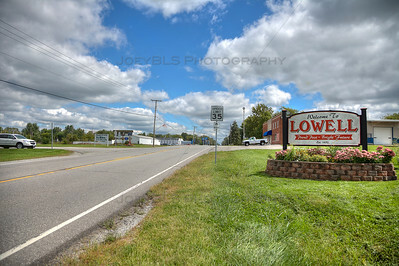 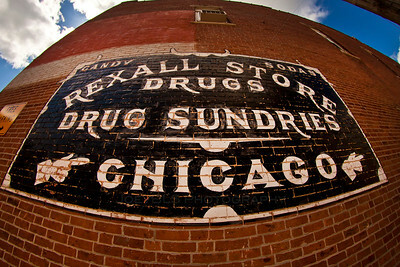 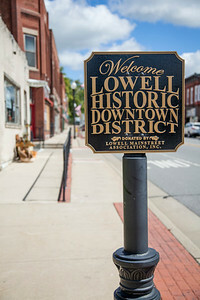 Photos of Lowell, Indiana in Northwest Indiana. 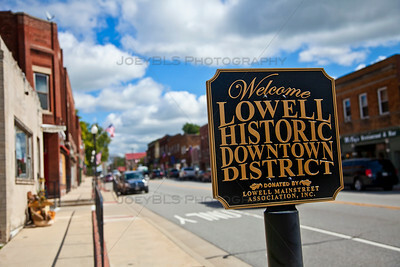 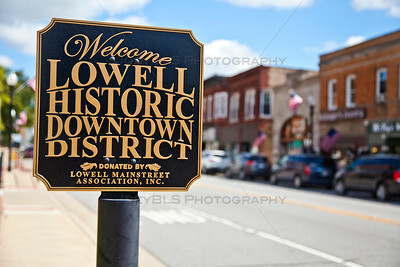 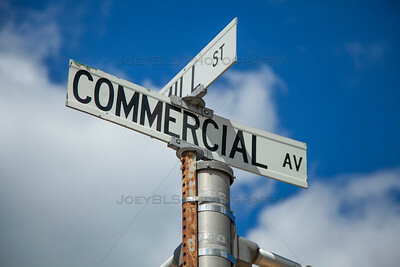 Including the downtown Lowell historic district, aerial photos of Lowell, and more. 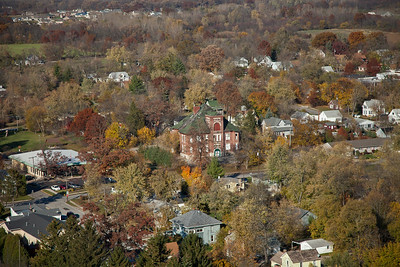 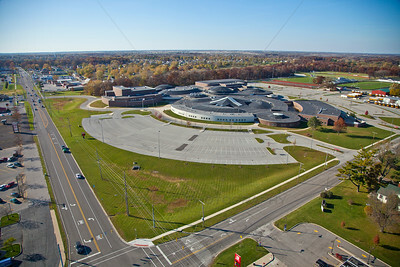 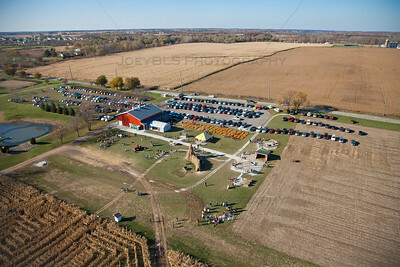 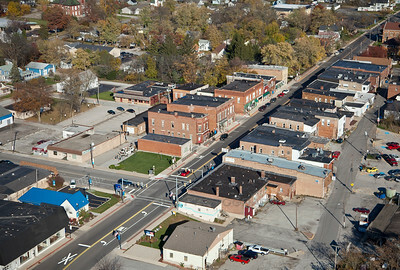 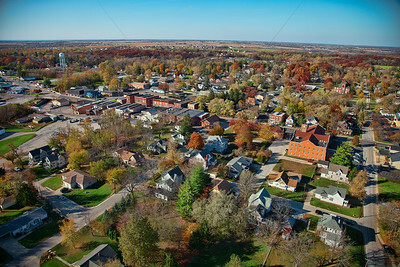 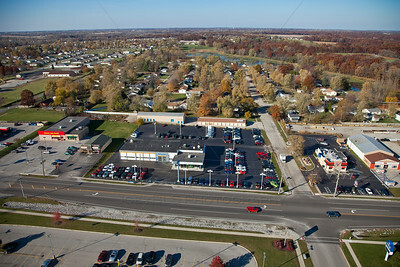 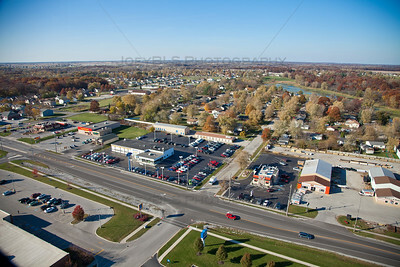 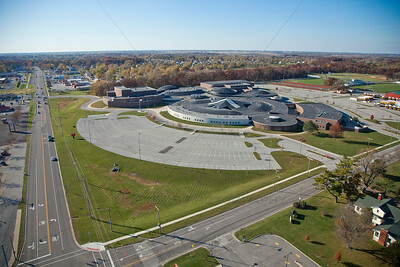 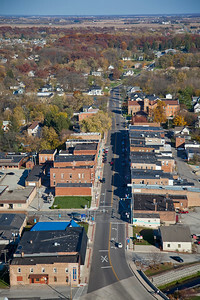 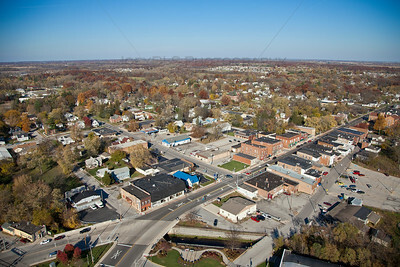 Aerial photo of downtown Lowell, Indiana, taken in October 2012.